Swiss streams and rivers are interrupted by > 100’000 artificial barriers that are tall enough to impair migration of aquatic animals like fish and crayfish. We use population genetics approaches to investigate how this massive level of habitat fragmentation affects their population connectivity, and if technical countermeasures such as fish bypasses do indeed mitigate the negative effects of fragmentation. 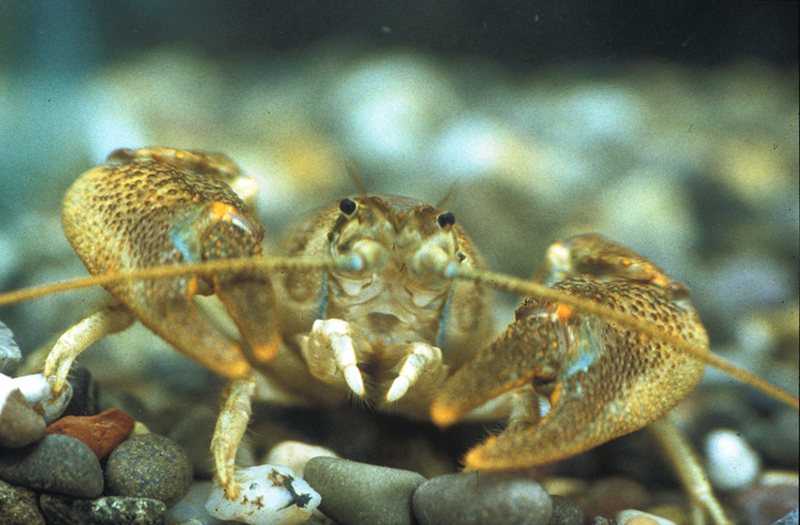 This information is applied to inform species conservation, targeted in particular at the dwindling stocks of native freshwater crayfish.